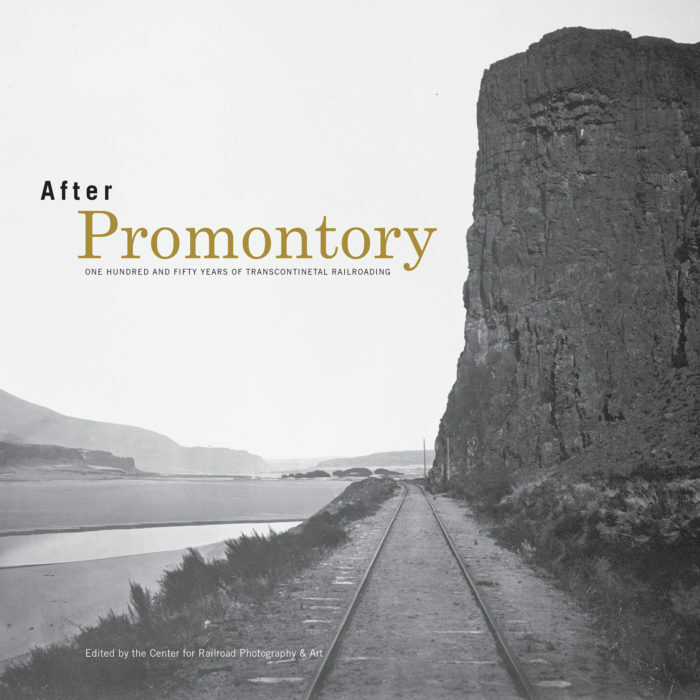 The Center for Railroad Photography and Art with the Indiana University Press has just published the 320-page book After Promontory. 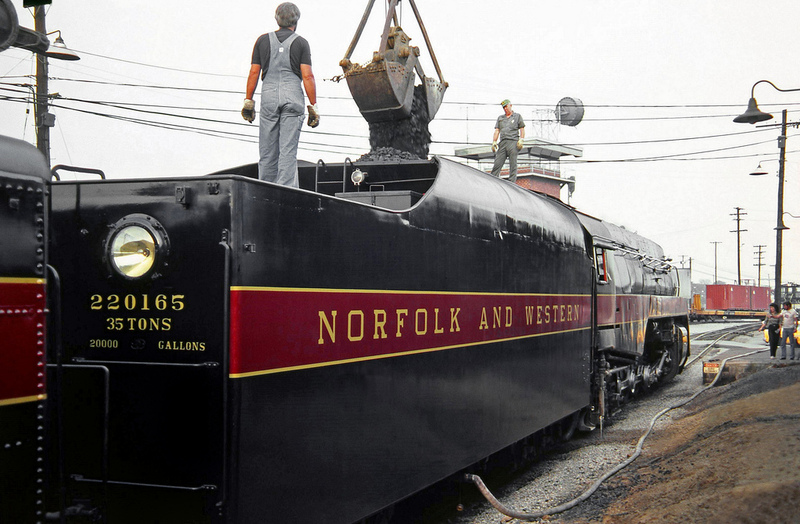 With 250 historic photos it tells the story of all the Union Pacific-Central Pacific and the other transcontinentals that followed it. The 150th anniversary of the completion of the first transcontinental railroad has spawned quite a few events, programs and publications. This list was just published in the Center’s magazine Railroad Heritage.